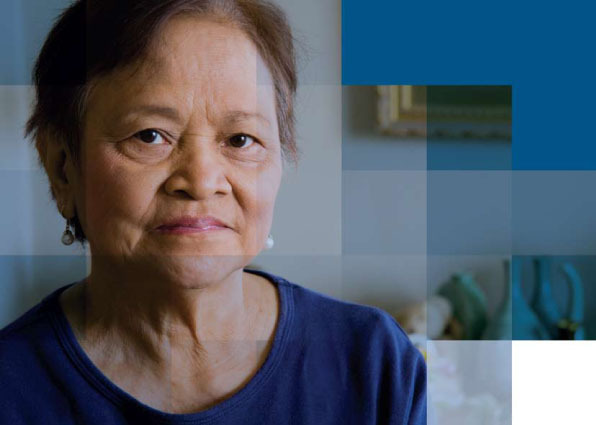 Seniors Rights Victoria frequently sees clients when it is too late. Assets have been disposed of in exchange for care and accommodation, based on a belief that a family relationship would never break down. The older person failed to seek legal advice before entering into the arrangement because they trusted a family member and believed everything would be fine. A transaction looks like a gift where the caregiver provides nothing in return and the presumption of gift and a lack of evidence of any binding legal agreement can make it difficult to recover assets. Even where it might be possible to prove an agreement, a court process may be beyond a client’s resources. It is vital to advise your client of the issues they need to take into account and the ways they can structure an assets-for care-transaction to better protect them from future loss should the relationship breakdown. This section of the guide deals with those preventive or protective measures.